Qingdao is possibly the most beautiful coastal city of China, famous for comfortable weather, a large number of beaches and delicious seafood. 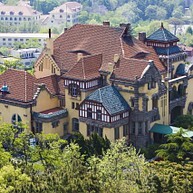 Being a former German concession has also provided it with attractive European style buildings and one of the best brews in Asia, the famous Qingdao Beer. 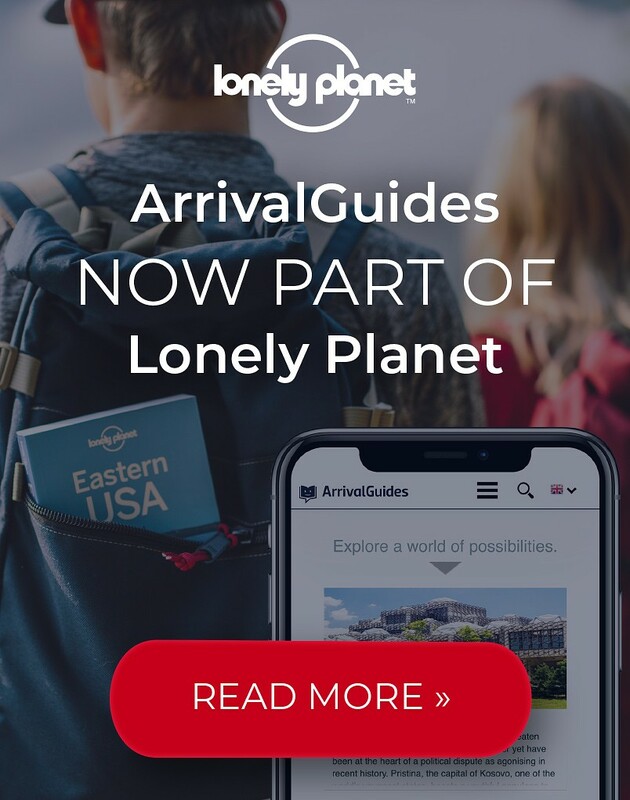 It has long been a favourite escape for Chinese holidaymakers and after having its profile raised when hosting of the 29th Sailing Regatta during the 2008 Beijing Olympics, it has been steadily coming under the radar of foreign visitors as well. Opening hours: Office hours are 09:00-17:30, from Mondays to Fridays. Banks are open from 09:00-16:00 on weekends. Most malls and supermarkets close at 22:00. Qingdao’s charms lie in both the famous sights and the small details: a century-old florist shop, a corner drugstore or a delicately carved stone doorway, characterised by the statuesque sketching on the time-honoured buildings. The seaside metropolis dazzles equally for its ocean vistas and natural wonders and for the bustling yet easygoing vibe of the city with its many attractions and attractive urban style. 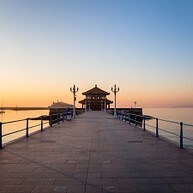 As the symbol of Qingdao, Zhaoqiao Pier was built as a wharf in 1891. After being expanded and repaired twice in 1931 and 1985, it is now open for tourists. The pier is 440 metres long and 10 metres wide with giant granite supports and a two-storey distinctive Chinese style Pagoda, called “Huilan”, the return of waves. Along the shore is the beautiful Pier Park, which is a pleasant and quiet place for tourists to rest. 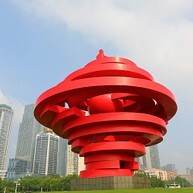 Marked by the huge flaming sculpture called “Wind of May”, the square is built to commemorate the May 4th Movement in 1919, when Chinese nationalism was revived by a popular student-led uprising. 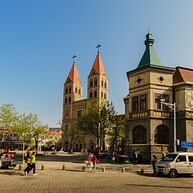 Connecting the Qingdao municipal government building and the east coast, it consists of a coastal area and two squares, which are called City Hall Square and Central Square. In the evening, the colourful lights and water fountain make the whole square even more attractive. Lying between Huiquan Cape and Taiping Cape, it was named “Badaguan” (Eight Great Passes) after the eight great passes of the Great Wall. The area was occupied by western countries and thus presents various architecture styles of twenty countries, including England, Russia, German, France, Danmark and so on. In spring, the peach flowers bloom on Shaoguan Road, during summertime, crepe-myrtles on Zhengyangguan Road. Maple leaves turn red in autumn, and cedars stay green even in winter. In every season, Badaguan has its unique sides. 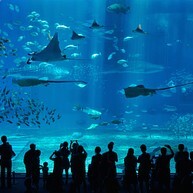 Adjacent to Lu Xun Park is the Qingdao Underwater World, known as the Marine Products Museum. It covers an area of 7,300 sqm and accommodates an astonishing water body of 4,000 tonnes. It is a complex with a myriad of animal species on display. Named in the Tang Dynasty with the growth of Taoism, Laoshan is a household name for its vistas as well as the Taoist shrine. Laoshan Jufeng Peak, Liuqing River, Taiping Palace, Yangkou Beach and Nine Waters and Eighteen Pools are the main tourist spots. Local travel agencies offer tours which vary between the southern route that covers both the Jufeng Peak and Taiping Palace, the eastern route to Yangkou Beach that covers both Taiping Palace and Qipan Stone Area and the central route to Nine Waters and Eighteen Pools. A newly-built plank promenade that meanders along the southern beach for about 40km, from Tuandao Cape in southwestern Qingdao to Shilaoren Holiday Resort in the eastern part of the city. This makes it possible to walk from the western part of the city, covering Qingdao Bay, Huiquan Bay, Taiping Bay and come to the end at the Sculpture Road in eastern Qingdao. Among the European-inspired architecture of the area, the German-style Catholic church stands out for its attractive facade. It is the largest Romanesque Revival architecture in the province and the only consecrates church in China. The church has a newly installed organ and is played only for the mess. Zhongshan Park is the largest park in Qingdao, covering an area of 800,000 m² and located between Huiquan Square and Taiping Hill. 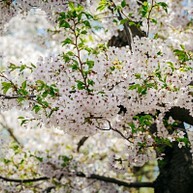 Best known for its cherry blossoms in the spring, lantern show in the summer and chrysanthemum show in the autumn, it is named “Flower Sea in Eastern Garden”. In the west part of the park, the zoo is a children’s paradise, with a mini-train, bumper cars and merry-go-round. The centre was first built for hosting the Olympic and Paralympic Sailing Competitions. 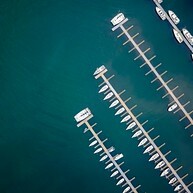 Now it is transformed into a sailing boat dock. You can rent a boat and have a tour on the bay, or have a beer on the bars nearby, and enjoy the breeze from the sea. Compared to Jinshatan (the Gold Beach), Yinshatan (the Silver Beach) is farther from the city and the sand is slightly harder, but it is less crowded than the first one and more beautiful. 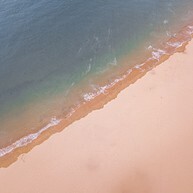 The beach is 3000-meter long and in the shape of a new moon. It is an ideal spot to chill, swim and enjoy the sunshine. This used to be the old factory of the Tsingtao Beer Brewery and now with the factory having moved out, the place has been transformed into a beer museum. All the old equipment is left on display, making it possible to see the whole process of beer production. The entrance fee is 60 RMB per person, which includes one cup of draught beer and a cask ale.